The building still stands, still for sale! Fifth House 2? The SIXTH House? C'mon investors! 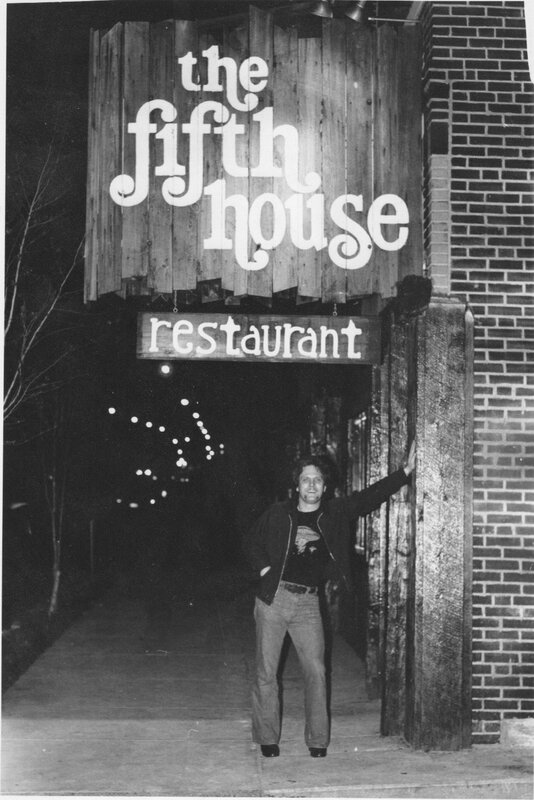 Our old friend, Fat Cat's co-owner Jason Thompson...he must be leaving because he's leaning on the building! 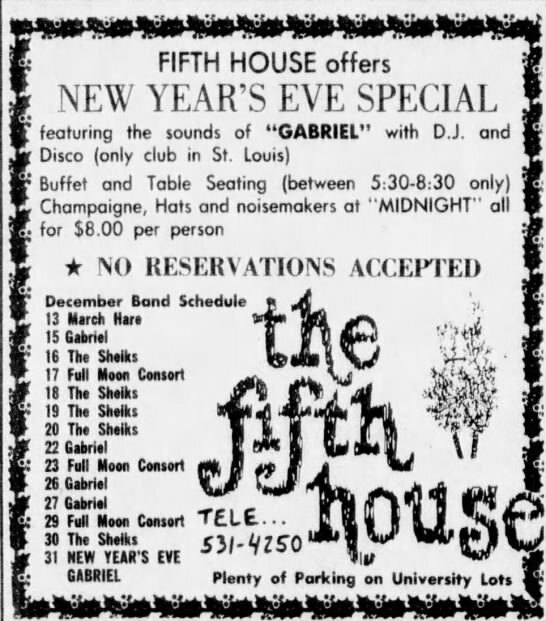 I have a lot of great memories of this place, Sheiks nights, playing weekend nights, cheese garlic bread etc, but the thing I always remember first is that my band Powerhouse was already a 6 night per week band when Jay announced that he booked 2 months of Mondays at Fifth House! I didn't have a single day off for 8 weeks! !